Putting in work that is undeniable, Martin $ky has continued to develope his style, sound and production ability. Our first introduction to $ky's music came in the form of a video that featured Vic Spencer, called "Rocky", and as he consistently continued to release music that whole entire second half of 2012, interest grew. He's dropped off two previous projects, that we know of, a beat tape that further introduced us to his production and a mixtape called "TIME(LESS)" that held 13 tracks. In 2014, it seems Martin took this time to give us a preview of what he was working on. 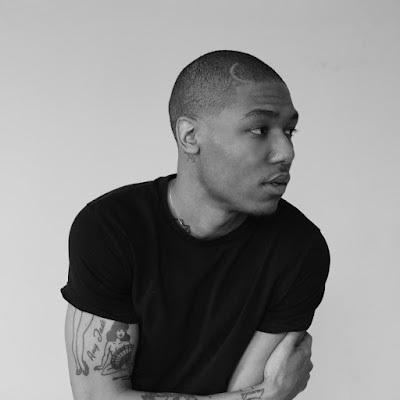 As we got two single from his new EP, which were "MIRRORS" and "Estate" featuring Rockie Fresh. While he readied the listeners for something new he would go on to release some loose tracks, and even teaming up with a German production team called The Ionics for "3000". 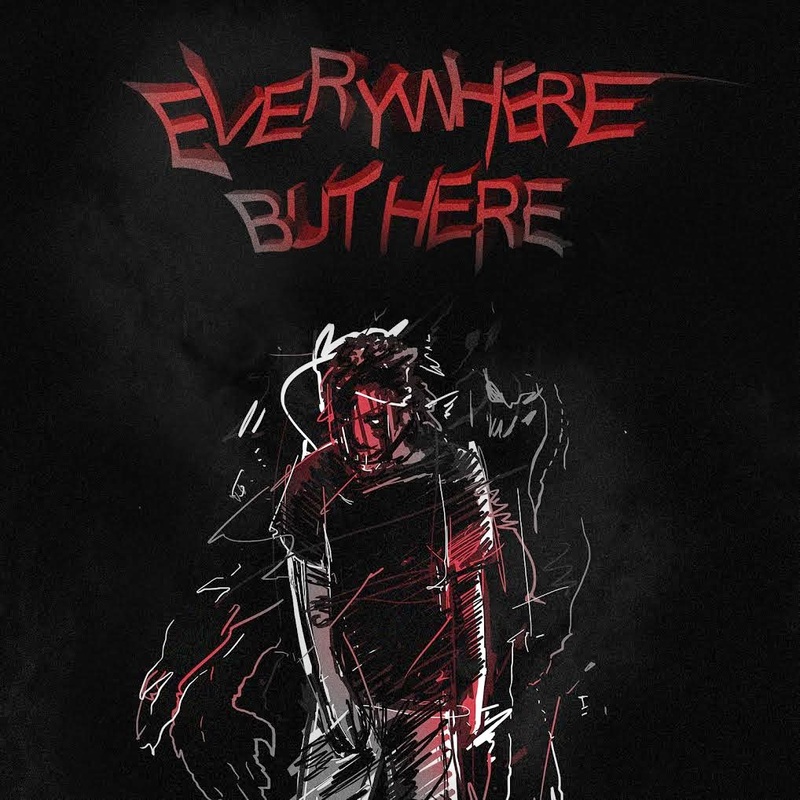 Today we get to hear his new EP in full, the project called "Everywhere But Here". 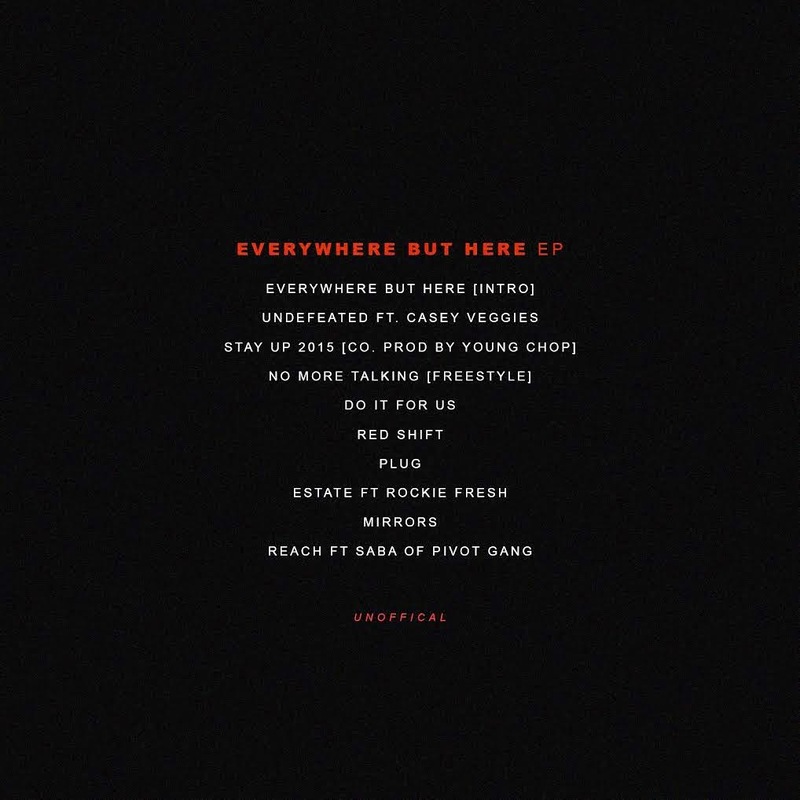 Casey Veggies, Rockie Fresh, and Saba join him on "Undefeated", "Estate", and "Reach". 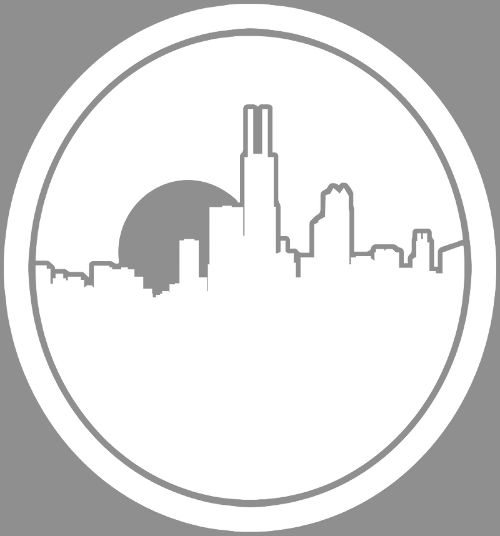 Martin $ky has a specific style of production that we are able to identify, providing some pretty heavy bass beats, for energetic listen session. Holding ten tracks, we also get to hear Young Chop on a beat, for a beat collaboration called "Stay up". "Everywhere But Here" is definitely worth the play at high volume levels, at home, in the car, with your friend or you girl.